Of course, it's kind of understandable once you take a look at the numbers: the show landed a series high with a whopping 6.6 million viewers, making it HBO's biggest single telecast since the 2007 series finale of flagship show The Sopranos and marked a 53 percent increase over last season's premiere (and a 23 percent increase over the finale). It was a big night generally for the network—Mike Judge's acidic tech-geek comedy Silcon Valley logged 2 million views during its first airing, rising to 2.5 million including replays. Alas, Hughie Stone Fish was not alone. The Internet, of course, is the first place anyone with an opinion goes to express his or her displeasure, but this is the third time the app has crashed under viewer strain in less than a year—most recently during the True Detective finale, and before that during the finale of last season's Game of Thrones. 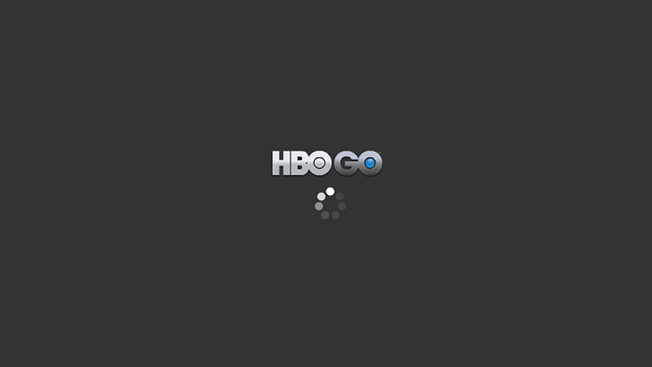 Service was eventually restored, but it's hard to imagine that this won't give HBO another reason to consider offering its streaming app a la carte. Cable subscriptions definitely aren't going up, and consumers are pretty enthusiastic about the product, whether or not they actually qualify as consumers in the traditional sense of someone who pays for something.